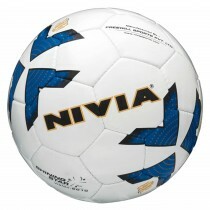 Nivia Vega Football has hand-stitched panels and Designed in blue and white. 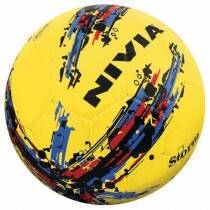 Nivia Vega football retains its shape even after rough play. It is suitable for all surfaces and for all weather conditions. 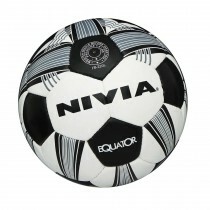 Nivia Vega Football has hand-stitched panels and Designed in blue and white. 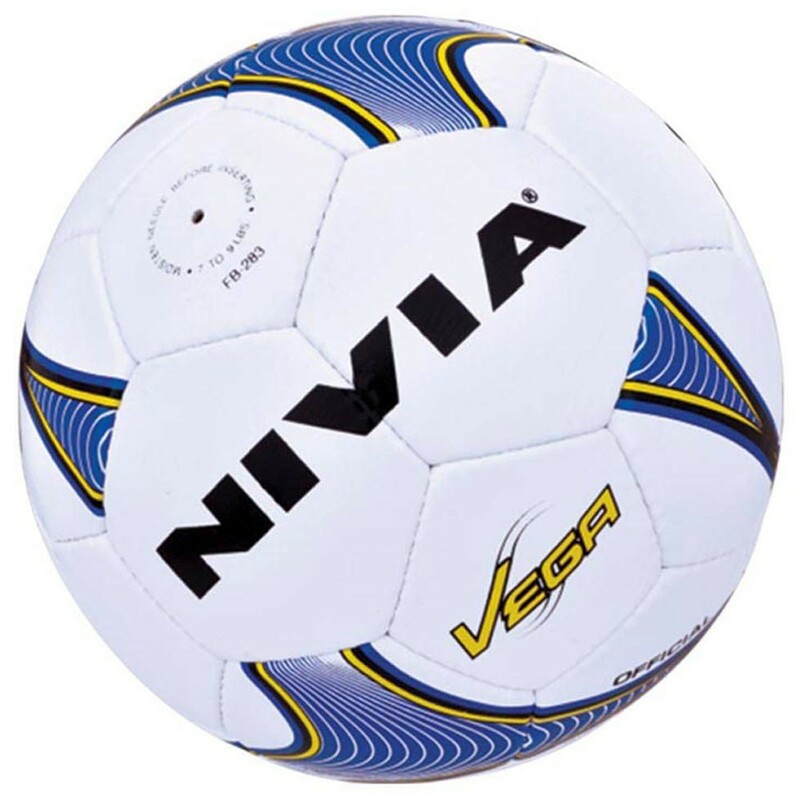 Nivia Vega football is available in size 5 The 32-panels are stitched together using gauge thread which reduces seam-stress and improves longevity. The combination leads to a soft touch and also makes it highly resistant to abrasion. 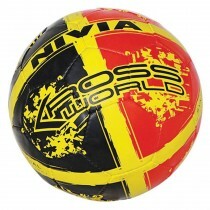 Nivia Vega football retains its shape even after rough play. 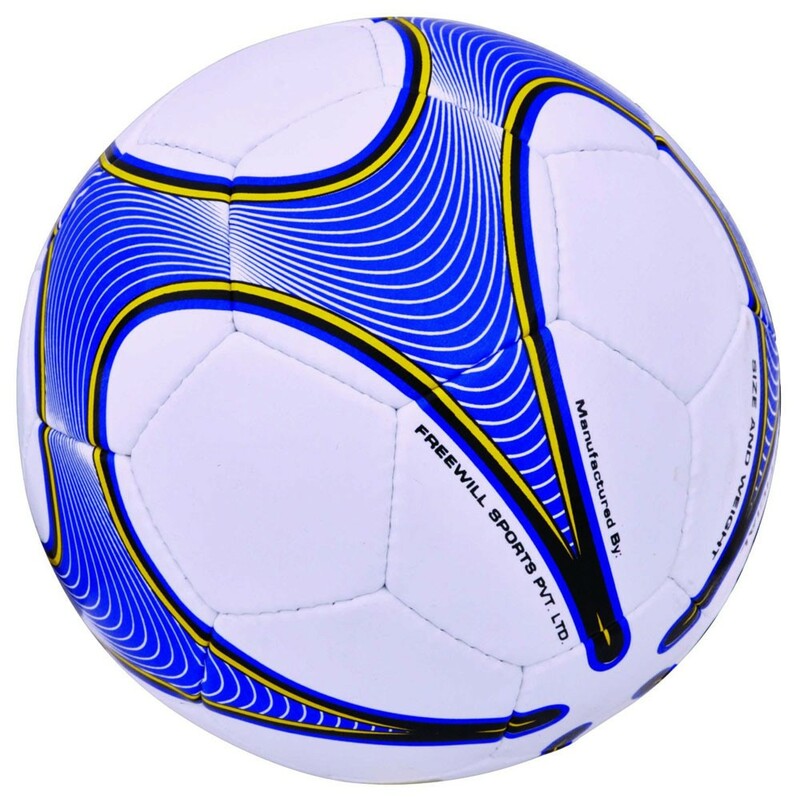 It gives beautiful rebound and also provides air lock valve for air retention. It is suitable for all surfaces and for all weather conditions.